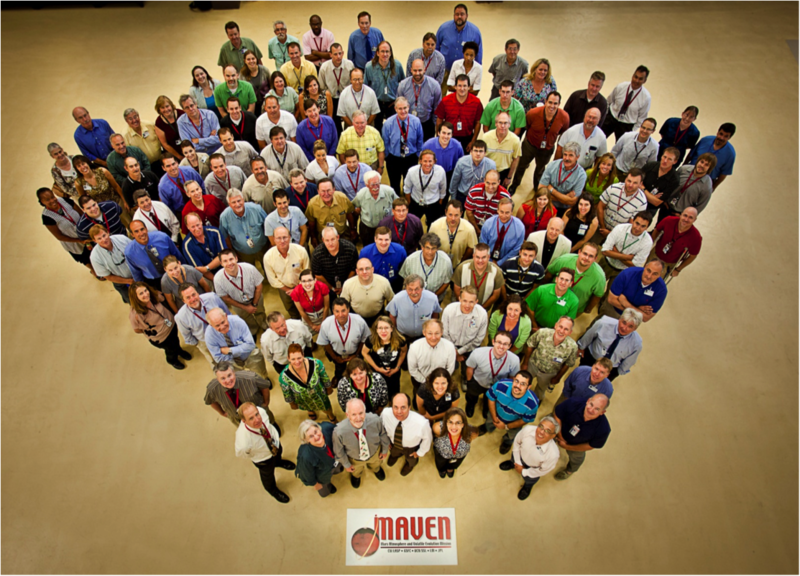 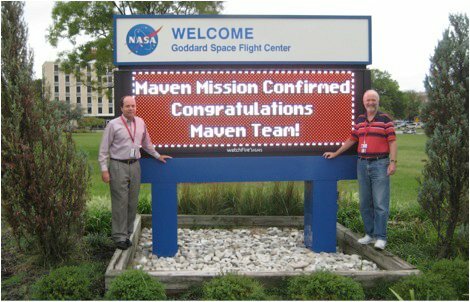 On this page, you will find a collection of MAVEN team images. 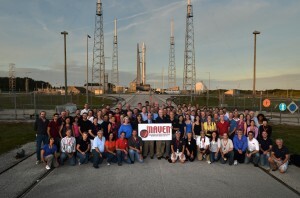 You can click on each image for a full resolution version. 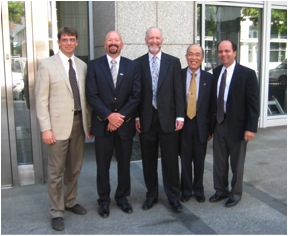 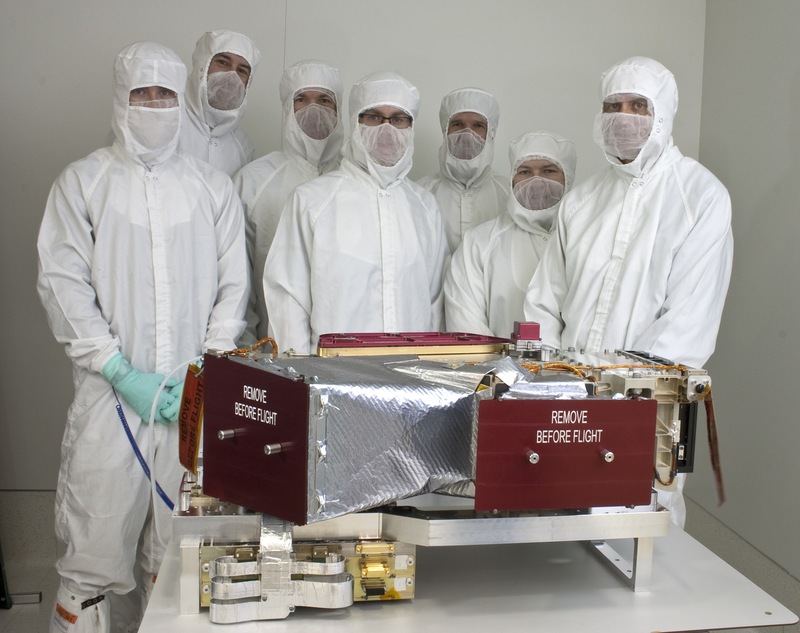 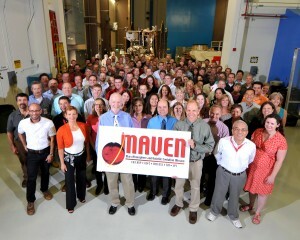 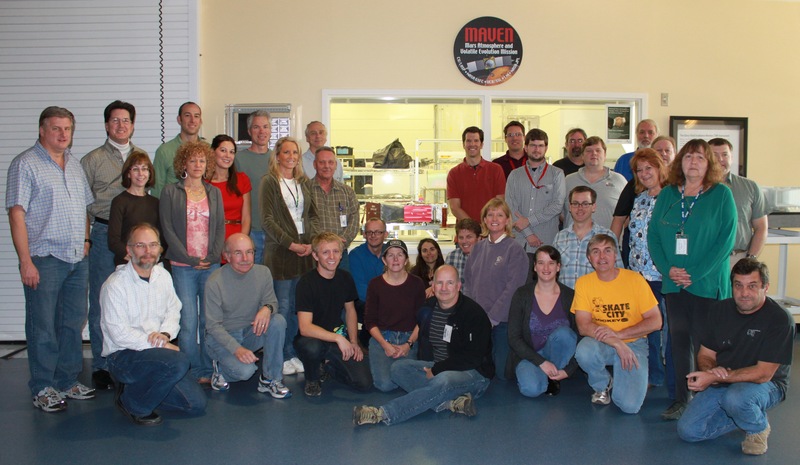 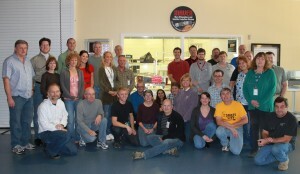 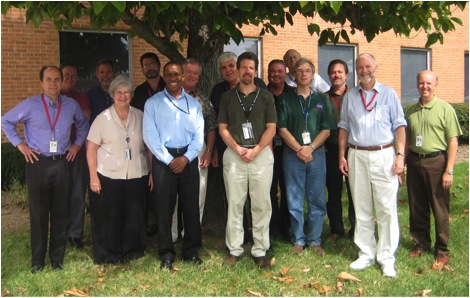 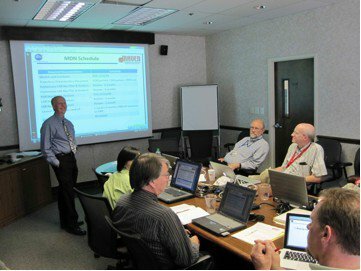 The MAVEN team gathered at Lockheed Martin in June 2012 for the Systems Integration Review, which is held to determine whether the team is ready to begin full-scale integration of all components onto the spacecraft.